The Sharks are back at home this weekend after a somewhat mixed tour to New Zealand. Losing to the Blues was a disappointment but the team bounced back with a win against the Highlanders and almost looked like they would pull off a second win on tour against the best team in the current competition. Sadly that wasn’t to be and they went down by a mere two points against the Chiefs…a pity but still a good reflection of the progress the team has made. Those Chiefs were seriously rattled by the Sharks for at least the first half and a fair bit of the second half too. The Sharks completely threw them off their game plan and played fantastic rugby. It fell apart a bit in the final quarter, but it was a great game and what an absolutely fabulous debut Super Rugby try from Garth April. Definitely one to watch! This weekend we take on the Hurricanes. Not in the same kind of form as the Chiefs currently but still having a good season and lying third on the overall log (the Sharks are currently 10th). I think the real reason people are viewing this game with such interest (and perhaps a bit of concern) is the Hurricanes’ annihilation of the Lions last weekend. The Lions have been having a stellar season, most people predicted they would win comfortably – so much so that I wasn’t watching the game but when I saw the score line on SuperBru, I thought it must be a typo or system error and switched the game on….no, they were getting thrashed – so that result rattled quite a few cages and has made the pundits back the Hurricanes against the Sharks. 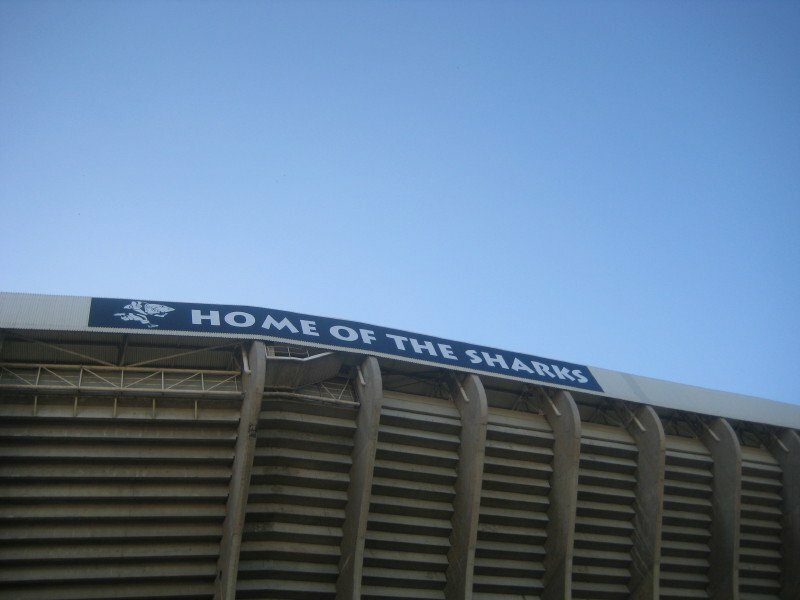 Instead, I am trusting that the Sharks will continue to improve on the game they played against the Chiefs and will have looked at where the Lions went wrong, with an eye to avoiding the same errors. Reinach is still out injured, and will be for nine months, which is horrid, but on the plus side we have Lambie back from his extended injury break. I think Gary Gold’s decision to play Lambie off the bench, and continue with April in the starting lineup is the correct one all round – it gives Lambie an opportunity to ease back into his role after such a long break, rewards April’s stellar efforts thus far, and provides depth and continuity. There’s definitely nothing wrong with being spoilt for choice when it comes to the flyhalf and fullback positions! It’s not going to be an easy game, and the Sharks have had one hell of a travel schedule (with more to come next week) but I think they will take it.